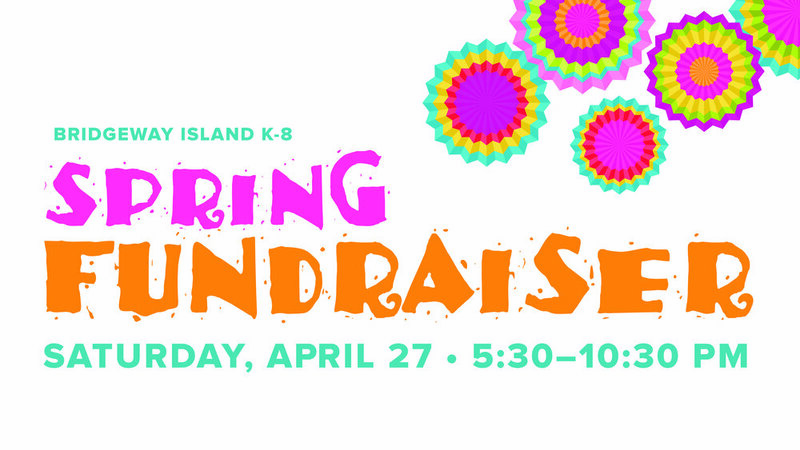 Join us for the Bridgeway Island K-8 Elementary (BWI) Parent Teacher Organization (PTO) 5th Annual Spring Fundraiser on Saturday April 27, 2019 at the West Sacramento City Hall Galleria! BWI PTO is a nonprofit whose mission is to enhance the educational experience and the physical, social, and emotional development of nearly 1,100 BWI students. This event will support our ongoing efforts to enhance the education of BWI students through financial support of field trips, educational equipment, after-school activities, and improvements to their learning environment. A portion of this year’s proceeds will be dedicated toward increasing Chromebooks in the classroom at our Title I school. - Have a sweet tooth and appreciate competition? You’ll love the dessert dash where tables bid for their order to dash to the dessert table and claim dessert victory! Individual tickets are $50 each, or purchase a table of 10 for $500 and seat all your guests together.